Have you ever noticed how sometimes when you live somewhere you get so absorbed into your own little bubble that you fail to miss some of the cool spots around you? Living in Orlando we have so many neat places to visit and things to do, however, I feel like I catch myself skipping the “tourist” things, or not breaking out of the usual. 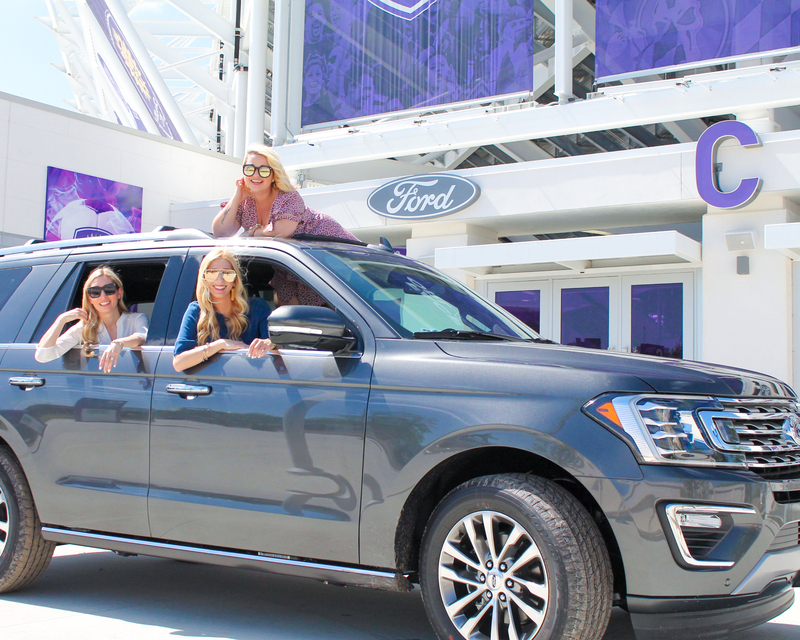 The other week when I went on an expedition with Ford…in an Expedition of course. I finally took the chance to be a tourist in my own city. 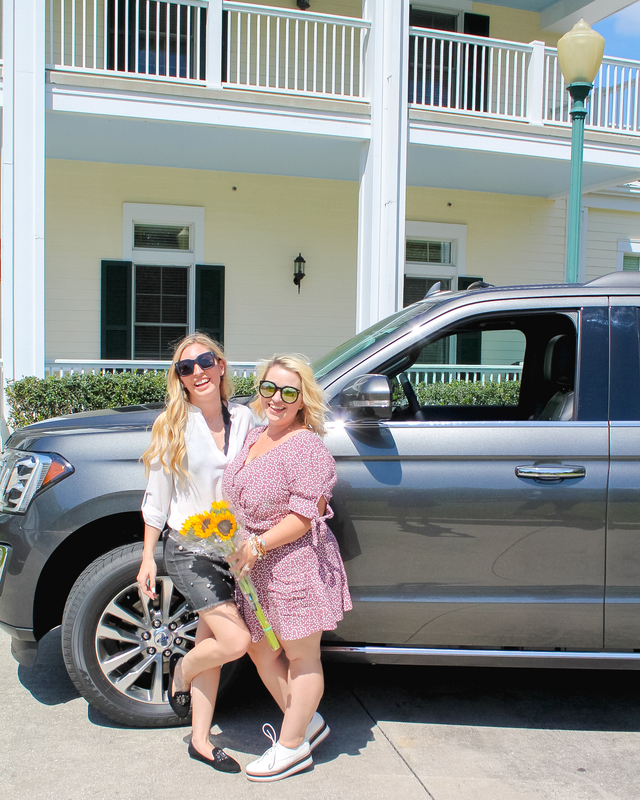 This event with Southern Ford was for a bunch of us blogger mommas and we got to test out the new Ford Expedition. 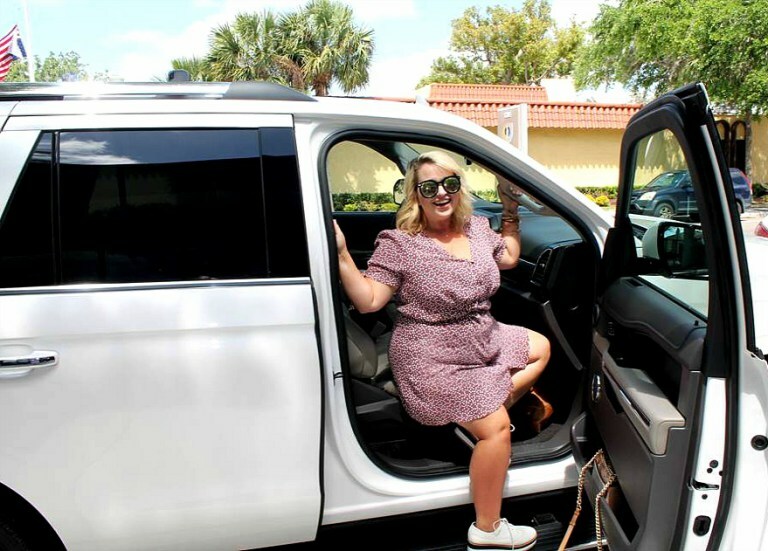 This SUV is definitely for the cool moms that aren’t a fan of minivans, plus still has so much space for travel, or car pool. I was really excited I got to see some of my fave mommas that day!! 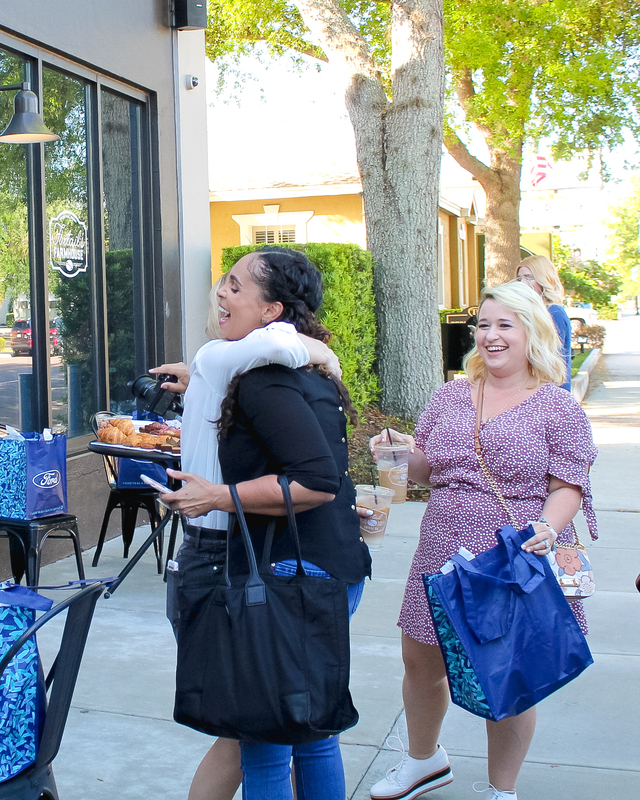 We started out at Foxtail in Winter Park for some coffee (the best in my opinion) and a light breakfast. Then we split up into groups to go take photos in some hot spots around Orlando. Since I teamed up with Brittany from Xoxob and Sasha from The Blonde Confetti we thought it was only fitting to title us Blonde Ambition. With Brittany as our driver (since ya’ll know how much I love to drive) we headed on to our next stop. We had clues that we had to figure out in order to arrive at each of our locations. We also had to take a creative photo at each place we stopped. Our first set of clues were: “Night at the _________.” You can find Santa at their Festival of Trees. Now featuring Seminole Culture. All of these things summed up the Orlando Museum of Art. If you haven’t been it’s a great place to take the kids to see art, or even to have a creative kids birthday party. My sons attended one there last year and loved it. I have also taken the kids there for a Christmas concert. The next set of clues were pretty easy. I’ll admit I googled the first ones haha. 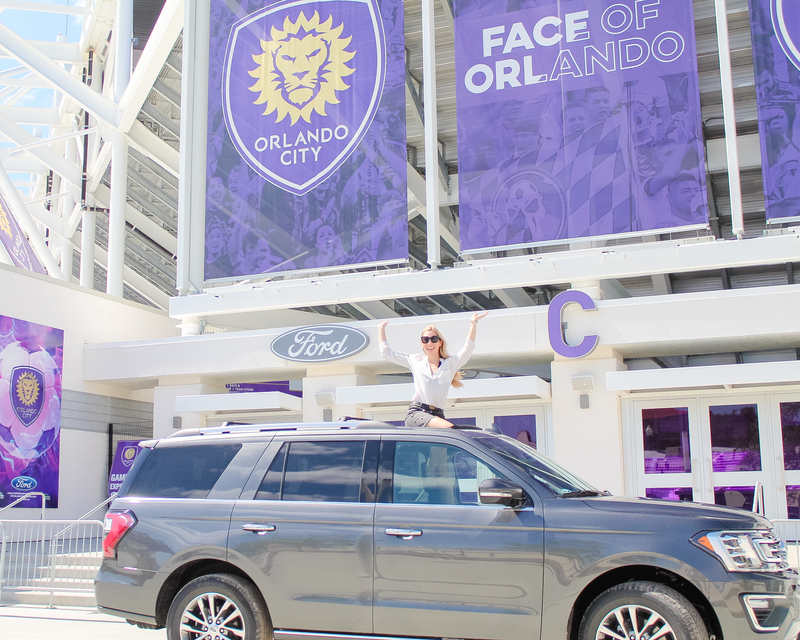 Paint the City Purple, Vamos Orlando, and Kingston’s Home. Well, I’ve never been to an Orlando City game yet, but with as many people who talk about it, that wasn’t hard to figure out. We had been told earlier one of the locations had a gate C we needed to go to, so we drove right on up to gate C and got some pretty fun pictures outside of the Ford gate at the stadium. This really makes me want to go to a game next season, anyone want to join me?? Then our final set of clues were, Roses are red, violets are blue many couples come here to say “I do.” Due to storm damage from Hurricane Irma their historic house is closed until further notice. Movie nights, story time, butterflies oh my. I figured this one out pretty easily too because I love Leu Gardens. This is a great place to take the kids to run around when flowers are in bloom. Hint guys, it’s a great proposal spot, and wedding venue. It’s also a really cool spot to go for an outdoor movie night on the lawn. Our gift at this location was a set of colorful blooms, which equal perfect blogger photos duh! Haha! I also asked my gal pals to share a little in their point of view on our expedition with Ford. 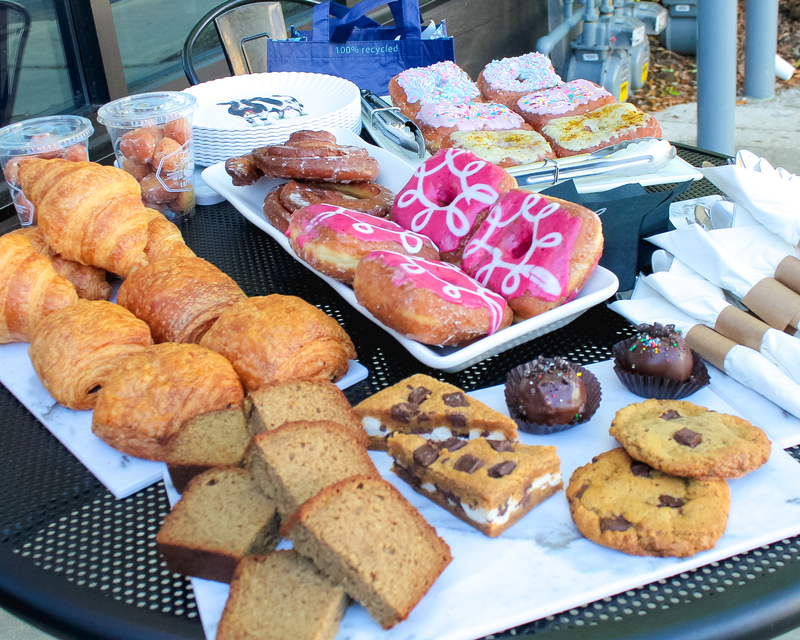 Check out more about Brittany’s take on our trip over at Xoxob! Hey guys! 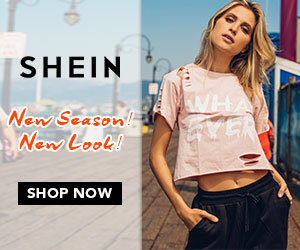 Sasha here! 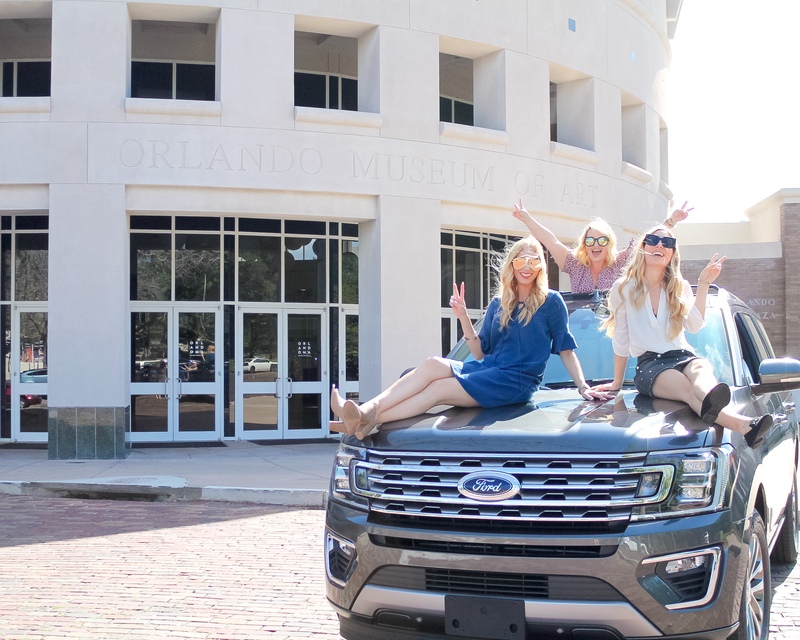 I recently had the honor of attending the Orlando Blogger Ford Expedition with blogger babes Nikki and Brittany courtesy of Southern Ford Dealers … we had such a blast! 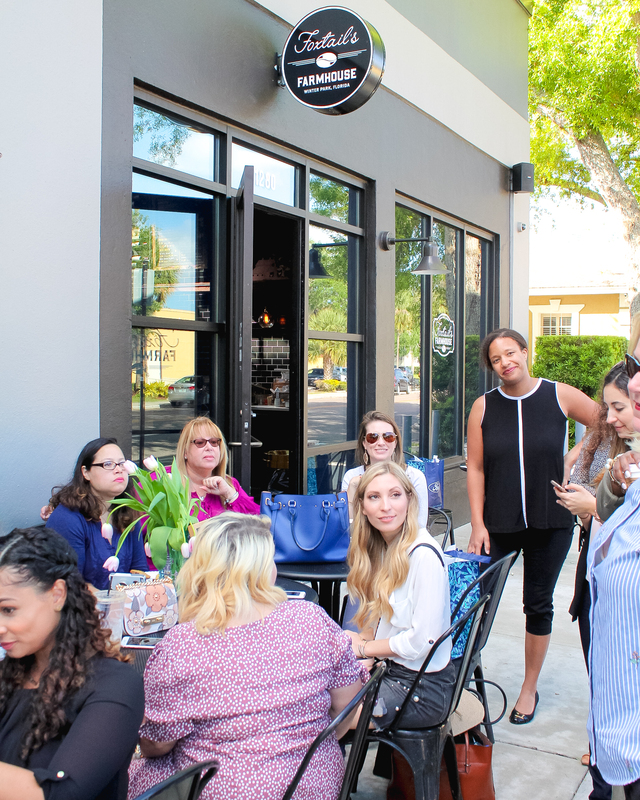 We started off the morning at Foxtail Coffee in Winter Park. 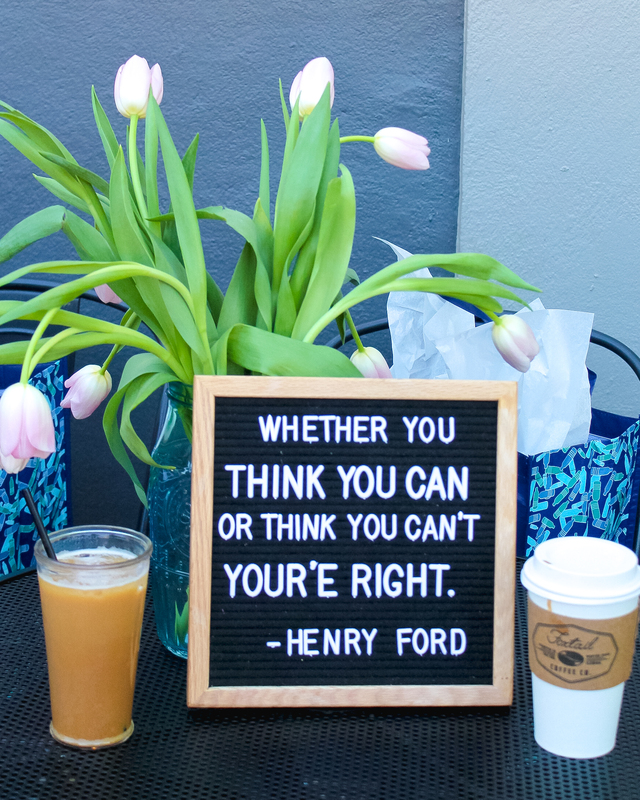 I had never been to the local hotspot but Foxtail, their freshly brewed coffee, and amazing breakfast goodies stole my caffeine loving heart very quickly. 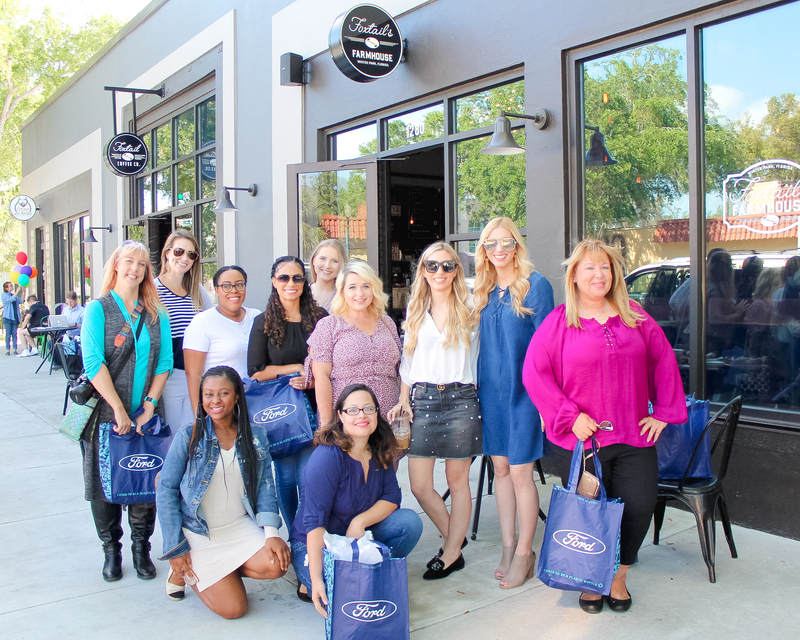 We were greeted with a gorgeous patio setup full of blooms, sprinkled donuts, chocolate filled croissants, Ford swag bags, and the faces of some gorgeous Orlando bloggers. We all made introductions and became fast friends. 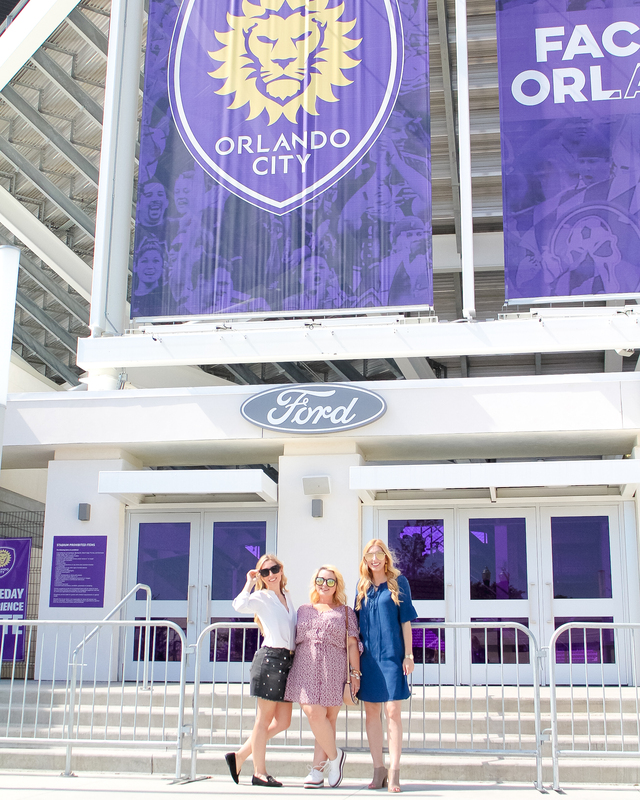 I teamed up with Nikki & Brittany to form Team #BlondeAmbition for the days activities… we may not have won the scavenger hunt – but from the laughs, to the security guard encounters ( turned sweet talking session to bypass some yellow tape), mild rule breaking to capture great shots, Orlando City views, more coffee, and a really fun Ford adventure our day was PRICELESS! 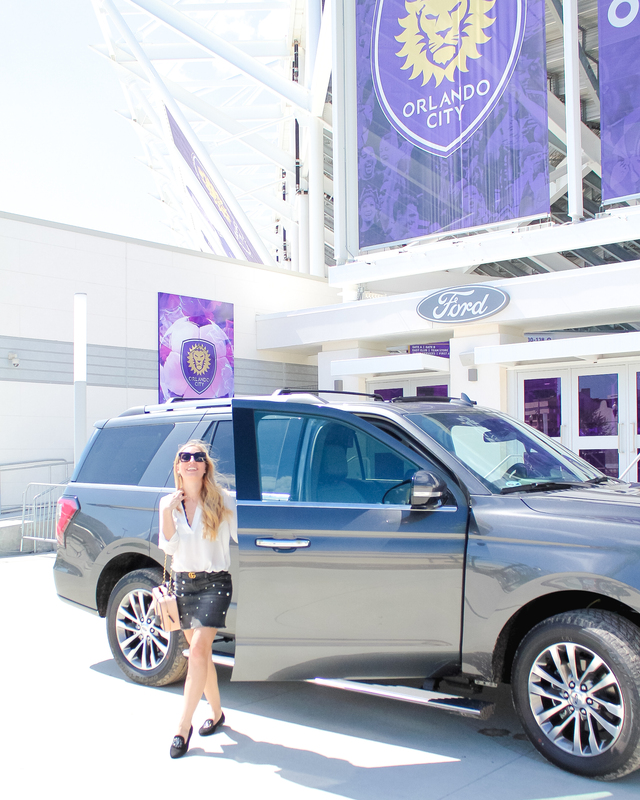 A major THANK YOU to Southern Ford Dealers for a fabulous day in Orlando… we took over the city in STYLE! I had to rush out pretty quickly after we arrived back at Foxtail, so I missed hanging out with everyone at lunch. I had to head back to work for the day, so I definitely feel blessed that I got the time I did with my girls. However, I didn’t leave empty handed. Not only did Ford give me some fun goodies, plus some delicious lunch from Foxtail’s new restaurant. They (Blakeley from Blakeley’s Blonde Life) also gave me a belated birthday send off with a cake from The Glass Knife. Thank you Southern Ford for having me at this event. It was so much fun to take an expedition in an Expedition and learn a bit more about the town I live in. Have you tried out being a tourist in your own town? What are some of your favorite tourist spots? What a fun day with the girls. I always try to treat a city like I’m a tourist. It always seems like it since I’m hardly in a place for long before I go somewhere else. Looked like a great time with Ford! It’s amazing how much you miss the sights in your city. I lived in Orlando for 7 years and have only been to one of three here. 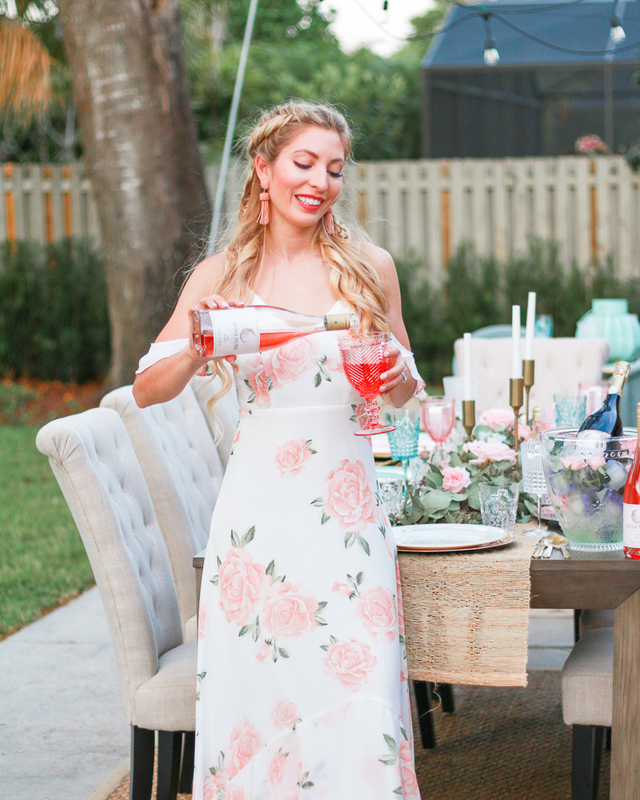 We went to Leu gardens for a friend’s wedding and it was gorgeous there! Looks like such a fun girls day! I love that you all went to places where you live! There are so many sights I have not seen where I live. How fun! I totally know what you mean about missing things in your own city. I love the picture of you in the sun roof! This looks like such a fun event! This looks like so much fun, I totally agree how you can be in your own bubble and miss what is around you in your own city.